Attention! This job posting is 395 days old and might be already filled. TWEDU is a joint stock Company which specializes in Education Investment and Development and belongs to Technical World Group. 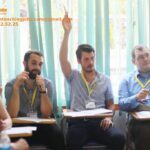 TWEDU was established in 2013 and has a vision of becoming a leading education group in Vietnam. We are a strong, dynamic and rapidly expanding organization. 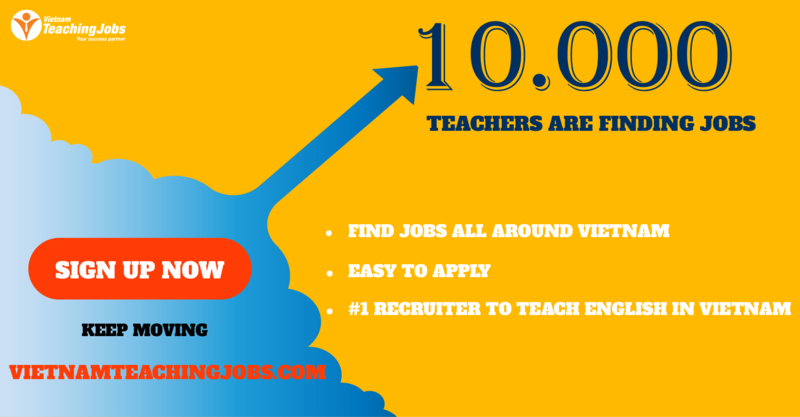 All youthful, energetic and potential candidates for teaching positions are more than welcomed to be a part of Language World Center. -Location: Dinh Quan Town, Cao Lanh or Sa Dec City. -Closing date: Dec 31st, 2018. -Teach students of all age groups and students at state primary schools. -Plan, prepare and deliver quality lessons in a creative and interesting ways. -Help students to maintain high level of interest and produce spontaneous English communication. -Build a classroom that integrates 4 skills (Reading, Writing, Speaking and Listening) with creativity, communication skills, and collaboration and presentation skills. -Encourage children at all-time even when they make mistakes, praise them for trying. -Participate in all the activities of center. -Number of students per class: 5-15. - Bachelor's degree in any subjects and a TESOL, CELTA or TEFL certificates (Teaching English as a Foreign Language) or any equivalent qualifications are accepted. - Clean home country Police Clearance Check. - Native English speakers with great sense of responsibilities are preferred. 2 rounds trip from the center back to HCMC. Work permit supported with one-year contract. Free yearly travel with company. 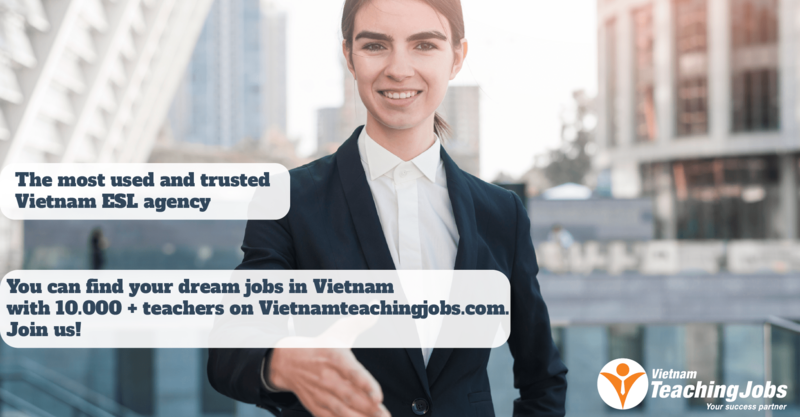 New ENGLISH TEACHER NEEDED IN NGHE AN posted 5 days ago. New English Teacher posted 7 days ago.